RICHMOND HILL, Ont. 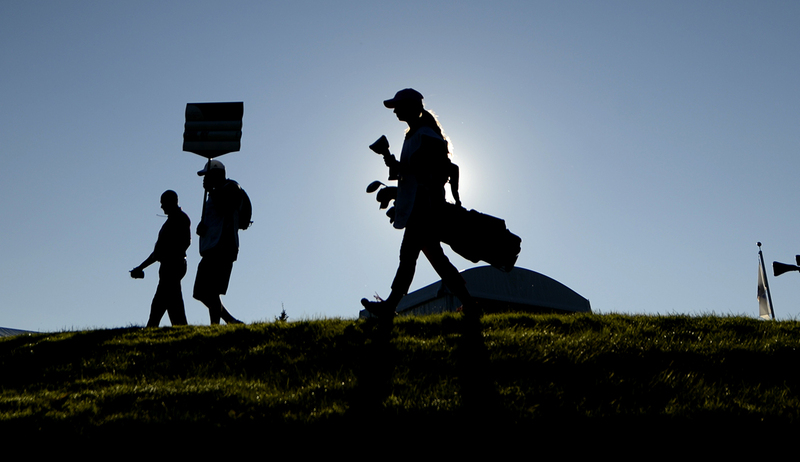 – The Canadian Junior Golf Association (CJGA) announced it will be restructuring its age divisions effective January 1, 2016. 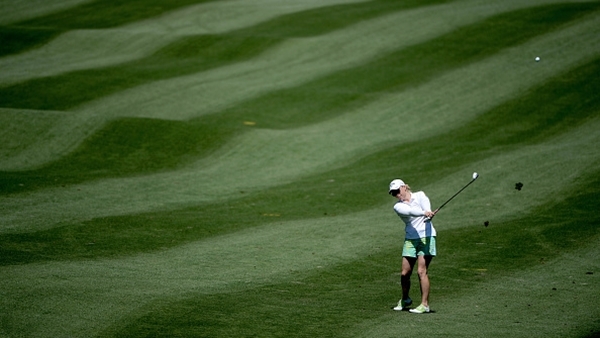 After careful consideration and a thorough review of the changing junior golf landscape in Canada, the decision comes in an effort to align with the Long Term Player Development (LTPD) Guide developed by Golf Canada and PGA of Canada. The restructuring of ages will take place nationally across both the CJGA Junior Tour and CJGA Linkster Tour. 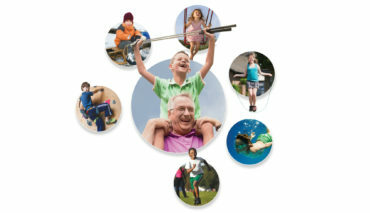 A player’s age will be determined as of August 1st of the calendar year for all categories. It is important to note that for the 2016 season only, the CJGA will permit players born in 1997 into the restructured age divisions. This will allow players born in 1997 to compete in the Junior (U19) division, regardless of when they turn 19 years old. For complete details including recommended yardages please visit the CJGA website here. The national impact of the CJGA runs deep. 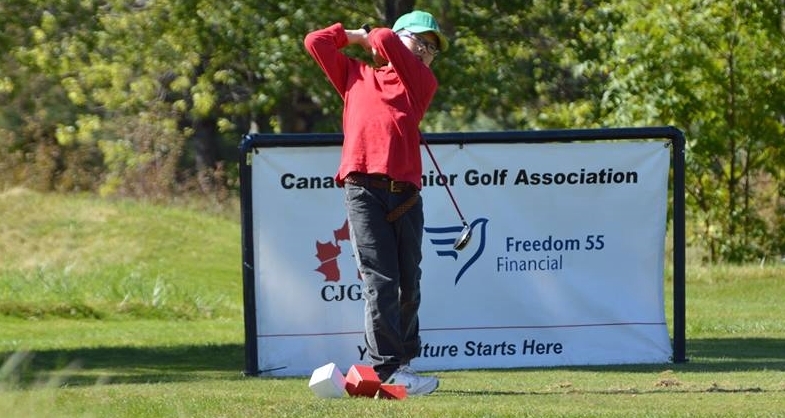 All 20 members, representing five provinces, of the Golf Canada National and Development teams announced last week participated in CJGA events. 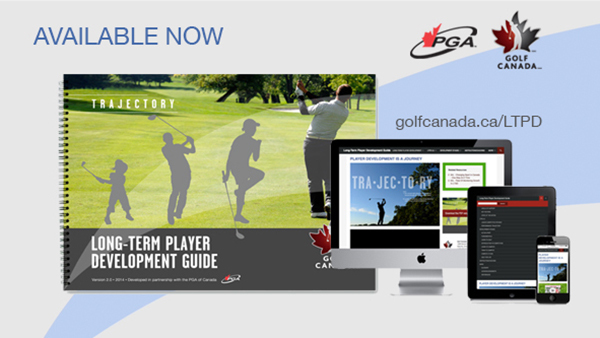 In 2008, the Long-Term Player Development (LTPD) Guide was developed through a partnership between Golf Canada and the PGA of Canada. Its purpose was to provide research, insight, and statistics into player development. After six years of observation, both organizations reintroduced the Long-Term Player Development (LTPD) Guide 2.0 earlier this year. For more information of the Long-Term Player Development Guide 2.0, please click here.